For those who have started a small business, there may be no immediate need for a tax ID number. In fact, many sole proprietorships operate with the owners personal social security number. This form of tax is allowable by the Internal Revenue Service unless the services that are offered by the small business include collection of sales tax, sales of firearms or alcohol or in the event that a small business owner decides to hire employees. But if you buy a business, you can get a Tax ID number for an existing business as well that is unique to your new business. Partnerships – Certain partnerships may be required to have an EIN number since the company is owned by more than one person. Why get a tax ID number? 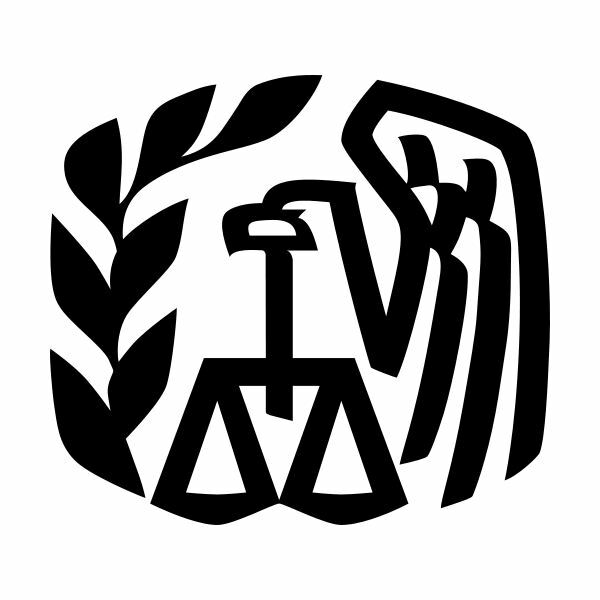 In many cases, a tax ID number can help a business protect the identity of the owners. The owners of a company may prefer to not use their social security numbers for banking, credit or other business related activities. In some instances, this is a result of concerns arising out of potential identity theft. A tax ID number is also beneficial for filing taxes. 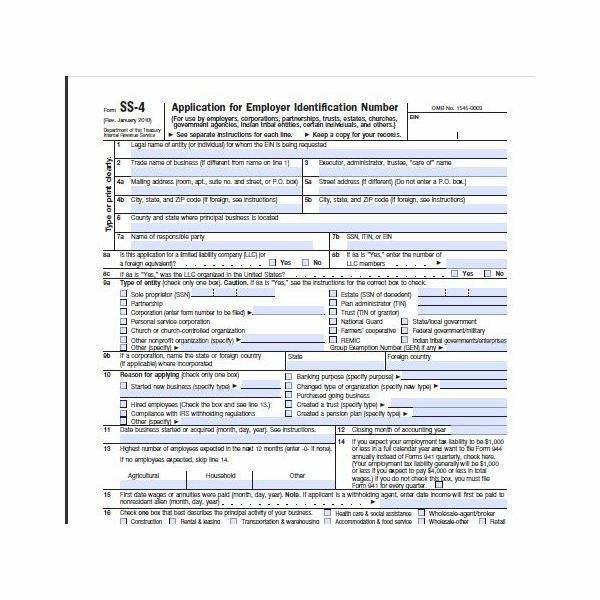 Type of business – The IRS will also require the business to disclose their activities on the application form and may require additional information. The application for a tax ID number may be filled out online by going to the IRS website. The form is available only during specific times, Monday through Friday from 6:00 am to 12:30 am, Saturday from 6:00 am to 9:00 pm and Sunday from 7:00 pm to 12:00 am. All times are in Eastern Standard Time. Users may also call 215-516-6999 during business hours to apply.